CounterPath Bria Softphones is a Unified Communications (UC) solution for your existing VoIP phone system to help you stay connected to phone calls and messages wherever you are with your cell phone, laptop, tablet, or desktop computer. 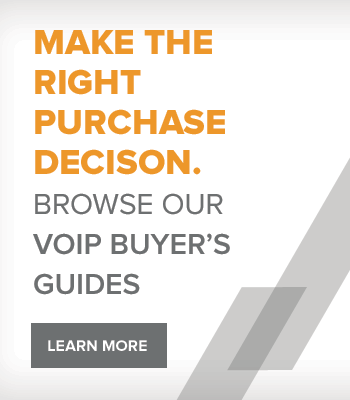 Businesses will enjoy lower communication costs with Bria Softphones that offer a low-cost and low-risk investment that relies on a hosted cloud network, managed by CounterPath, that keeps remote workers and mobile workers connected. 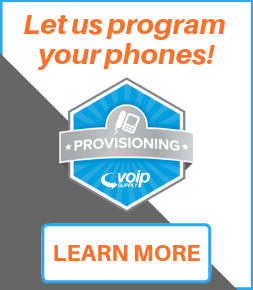 Simple communication solution for remote workers and BYOD applications. 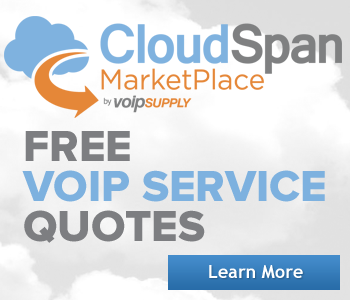 Connects to your existing VoIP phone system and extends it to mobile devices. Small upfront investment with no additional hardware to worry about - CounterPath manages the system for you with 99.999% service reliability. 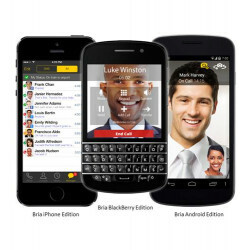 CounterPath CP-BRIA-MOBLIE-12 offers permium features such as video calls, presense and messaging and advanced audio codecs, like G.729 and AMR-WB, can be purchased in-app to enhance the communications experience.